So, you have found yourself in Greenville, North Carolina. 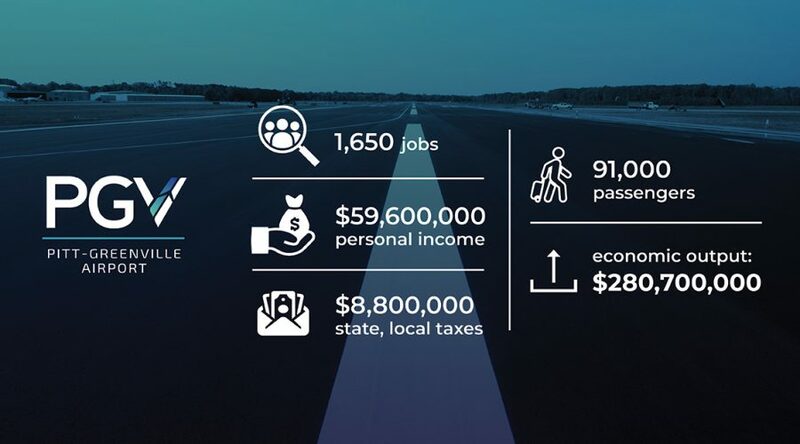 Whether you’re in town visiting family, on a quick work trip or passing through town on your way to the beach, our city has more to offer than what meets the eye. There are several options for you and your family to enjoy at little or no cost to you. 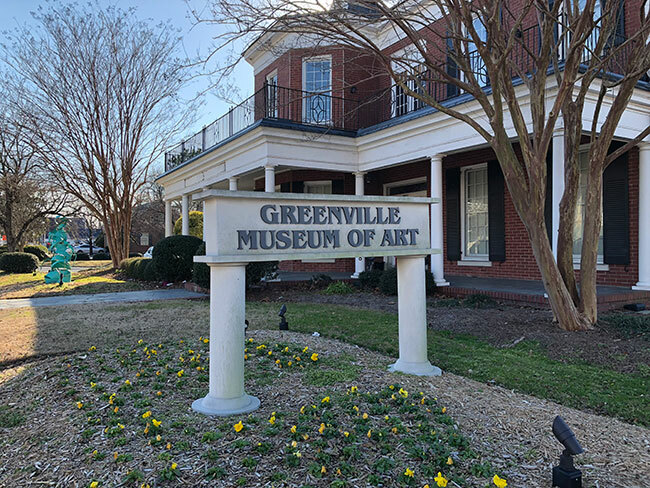 With over 15,000 visitors annually and numerous lectures, programs and tours throughout the year the Greenville Museum of Art is a free place to visit. Located off Evans Street, beside the ECU campus, the museum is open Tuesday through Sunday from 10:00 – 4:30 pm. If you are planning a visit, the museum offers tours led by volunteers that include general to specific discussions about the exhibits. One of the best parts of Greenville is the Division I university located right in the center of it. Depending on what time of year you are visiting, we recommend heading over to campus and catching a game. Dowdy-Ficklen Stadium to undergoing some major renovations to the press box which will help ECU become make a huge statement in eastern North Carolina. ECU Baseball has been in the national spotlight recently for winning the AAC Conference Championship in 2018 and being nationally ranked the last two years. You can also catch the Pirates in action on the court during volleyball and men’s and women’s basketball as well on the field for women’s soccer. The Pirates always know how to put on a show, so make sure to check their athletics page and grabbing a few tickets. One of the most scenic things to do in Greenville, the Greenway offers residents and visitors a chance to walk, run or bike through our city surrounded by nature. Nestled along the Tar River and winding through the city and local parks, the Greenway is a great place to grab a LimeBike and take an afternoon stroll to clear your head after that busy business meeting. 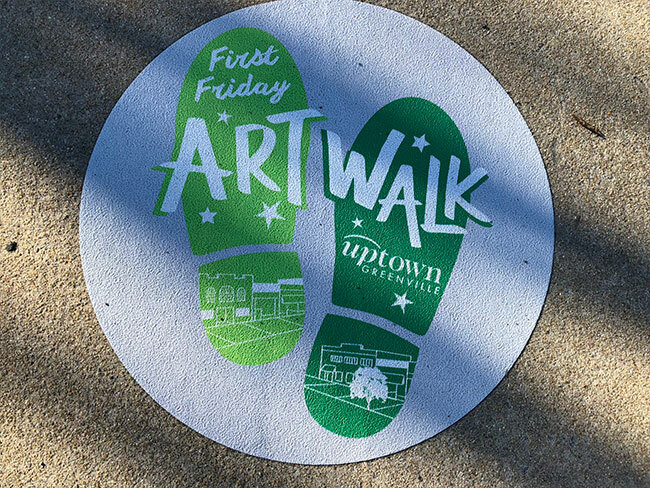 If your visit happens to occur over the first Friday of the month, we recommend spending a few hours of your evening enjoying the First Friday Artwalk. This market is held every Wednesday evening from 5:00pm – 8:00pm May through August. Located right in Uptown Greenville, the Umbrella Market is a great way to view everything “homegrown” that Greenville has to offer in one location. One of the coolest things to do in Greenville that combines athleticism and beer are the Uptown Pub Runs. Breweries have been popping around our city and now you can grab a beer after you go for run. On Wednesday, patrons run through the streets of Uptown Greenville and enjoy a refreshing, locally brewed beer at Uptown Brewing Company after. On Thursdays, Trollingwood hosts a similar event on the opposite side of Uptown. Times of both runs vary depending on time of year. Don’t let Greenville be just a “pass through” city for you. There are so many great things Greenville has to offer not only for residents but our visitors as well.